Recent decades have seen the increasing global connectedness of Muslims in China, and rapid changes occurring in Islamic beliefs and practices across this large and diverse country. As yet underrepresented in scholarship, rich traditions in Islamic sounds evoke diversity at the core of identity and faith. We focus on sounded ritual practices and forms of religious expressive culture, asking: what do we learn from production, transmission and reception of Islamic sounds? 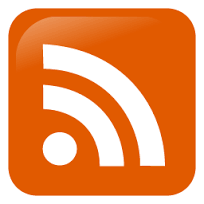 What do they tell us of transnational flows and local continuity? How does sound help understanding global ideological debates and existential piety, personal acquiescence and collective resistance? There is an urgent need for new, ethnographically grounded research into Islamic practices in contemporary China, with a focus on the local production of meaning. The aim of this project is to cut through the polarised debates which dominate contemporary discussions of Islam in China, and provide clearer insights into the nature and ideology of religious practice in China today. Such research is key to enhancing our understanding of how transnational trends in Islam are being locally reproduced, negotiated and reconfigured. Through fieldwork-based studies of sounded religious practices we seek critical insights into the popular politics of marginalized members of society. Instead of privileging rationalism and reasoned debate, we shift the focus to embodiment, affect, and other forms of persuasion, debate, and difference-making. 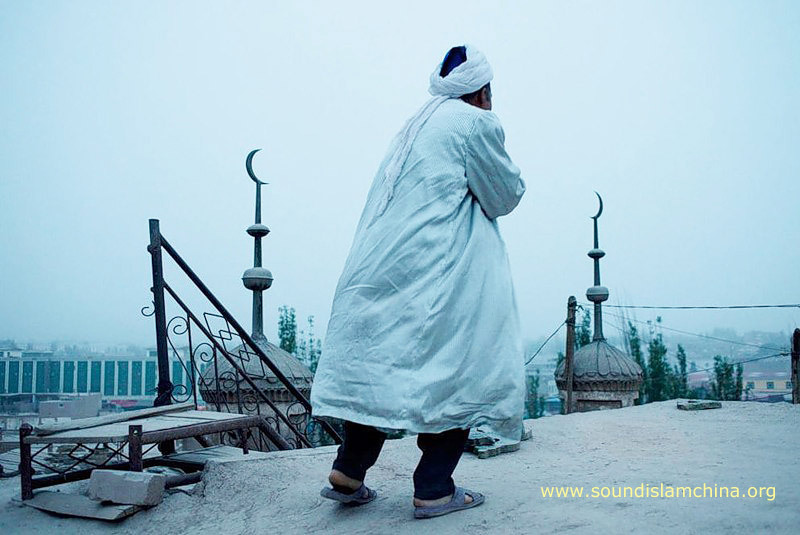 Sounding Islam in China proposes to map the Islamic soundscapes of contemporary China. We believe that investigation of the soundscape will provide new insights into the nature of religious practice, meaning and power, and illustrate the ways in which they are sonically negotiated both within society and in relation to the state. The approach indicates a fieldwork-based approach to sound, experience and meaning, and an emphasis on the insights afforded by embodied, sensorial knowledge which may be applied not only to formally recognised types of musical performance but to any “humanly organised sound”. We focus on sounded religious practices and other forms of religious expressive culture through four ethnographic case studies of Islamic soundscapes conducted in Muslim communities in Henan, Ningxia and Xinjiang. Our focus encompasses ‘live’ practices with their capacity to provoke collective heightened religious experience, and the mediated transmission of religious sounds and ideologies along with the debates which accrue around them. The project grows out of an AHRC-funded research network established to promote collaboration between Western and Chinese researchers, to disseminate current theoretical approaches to postgraduate students in China, and to preserve an audio-visual record of the diverse religious practices and oral histories of Muslims in China, mediating this material for English-speaking audiences.